Seriously Spring where are you? I think you’ve arrived but then you slap me in the face and give me a 22 degree day. I went to the garden store today in search of some flowers. I thought I would find pansies or something Spring like. 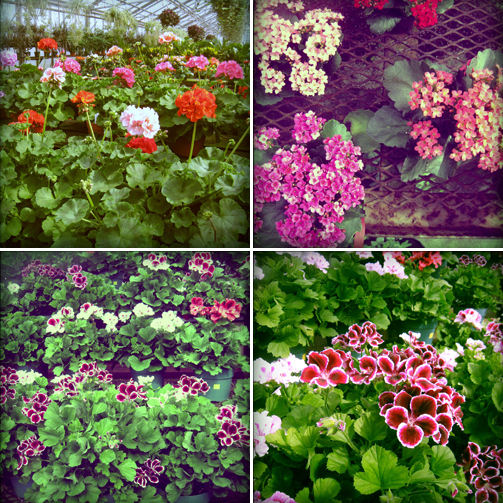 All I found were geraniums. When I lived down in New York Spring seemed to come so much earlier? Am I crazy? I think I’m jumping the gun and we actually have a good 3 more weeks of cold weather. bummer. Your photos make me feel like spring is coming.